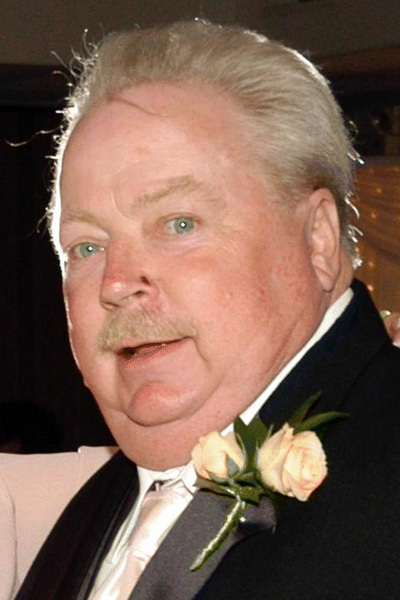 HOWLAND — David “Pinkie” Kale, 73, passed away peacefully Friday, April 12, 2019, at Community Skilled Nursing Center. Pinkie was born Feb. 14, 1946, in Warren, the son of Robert and Betty Latham Kale. On May 3, 1969, Pinkie was united in marriage to the former Margaret Kulik, who survives. They were looking forward to celebrating 50 years of wedded bliss in just a few weeks. After serving our country in the Army National Guard, Pinkie went on to put in 37 years of dedicated service at Packard Electric. He held many job titles there over the years, and also spent many years as retirement benefits representative for the IUE Local 717. Pinkie was a member of the Niles McKinley Masonic Lodge 794, where he was a Past Master. He was also a member of the Ali Baba Grotto. A sports fan, Pinkie enjoyed golfing and bowling. He and Margaret also owned racing horses for 18 years. Besides his wife of almost 50 years, Pinkie is survived by his sons, Andrew and David Kale; and his brothers, Lee (Delores) Kale, Richard (Sharon) Kale and James (Mary Anne) Kale, as well as many other relatives. He was preceded in death by his parents. Visitation for Pinkie will take place 4 to 7 p.m. Tuesday, April 16, 2019, at Lane Funeral Homes, Roberts-Clark Chapel, Warren, where a funeral service will be held at 1 p.m. Wednesday, April 17, 2019, starting with a Masonic Service rendered by Niles McKinley Lodge 794. Burial will follow in Pineview Memorial Park.